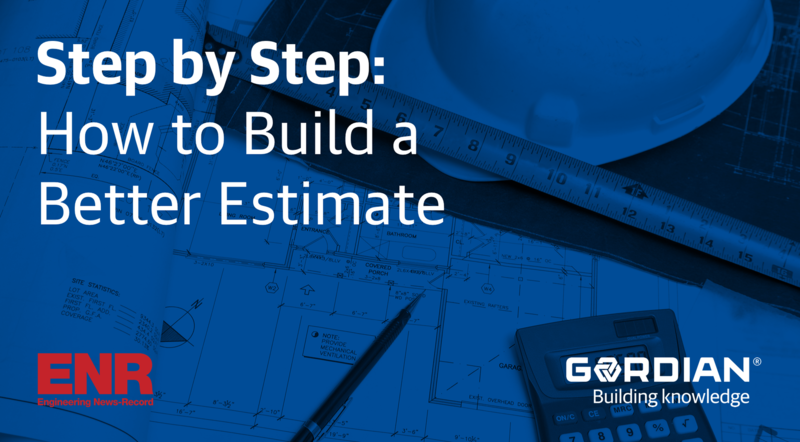 An accurate cost estimate can make or break a construction project. Starting with an excellent estimate leads to smooth sailing for all stakeholders—from architects and engineers to project managers and owners. However, starting with a flawed estimate positions a project for failure. This is no secret; every construction professional understands the pitfalls of an error-laden estimate, but estimating persists as one of the industry’s most prominent challenges. 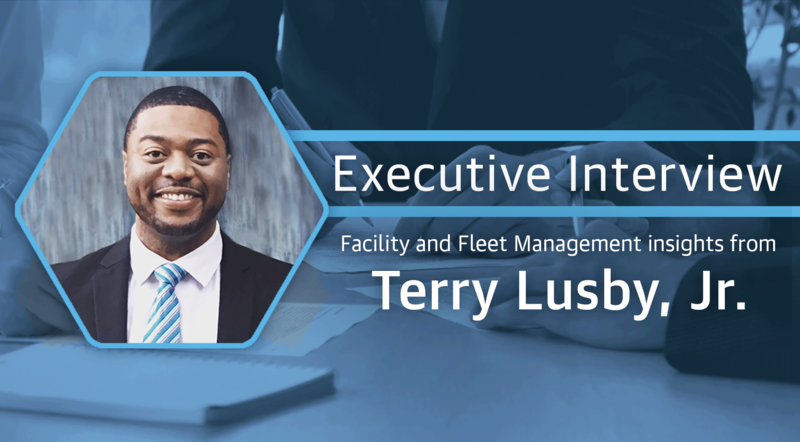 Facilities and Fleet Management Insights from Terry Lusby, Jr.